Unless you’ve been hiding under a rock, you can’t have missed the fact that Sag Harbor and the East End in general is home to a robust, high-quality local music scene. Jazz, folk, rock, singer/songwriter and even classical performances are all in evidence nightly at a variety of local venues. While many of the performing artists travel from elsewhere to play here, a large percentage of the musicians are local, living and/or working on the East End year-round. JJML shares our community’s enthusiasm for local music. Over the years we’ve provided a venue for musical programs of many styles. Local artists including Irish balladeer Terry Sullivan, and local rock and blues legend Jim Turner have performed and hosted workshops here. Although the much smaller temporary location we currently inhabit precludes any large-scale events, we continue to offer a rich array of community programming including two recent workshops by Mr. Turner. Local rock and blues musician Jim Turner recently led a pair of well-received workshops here at JJML. 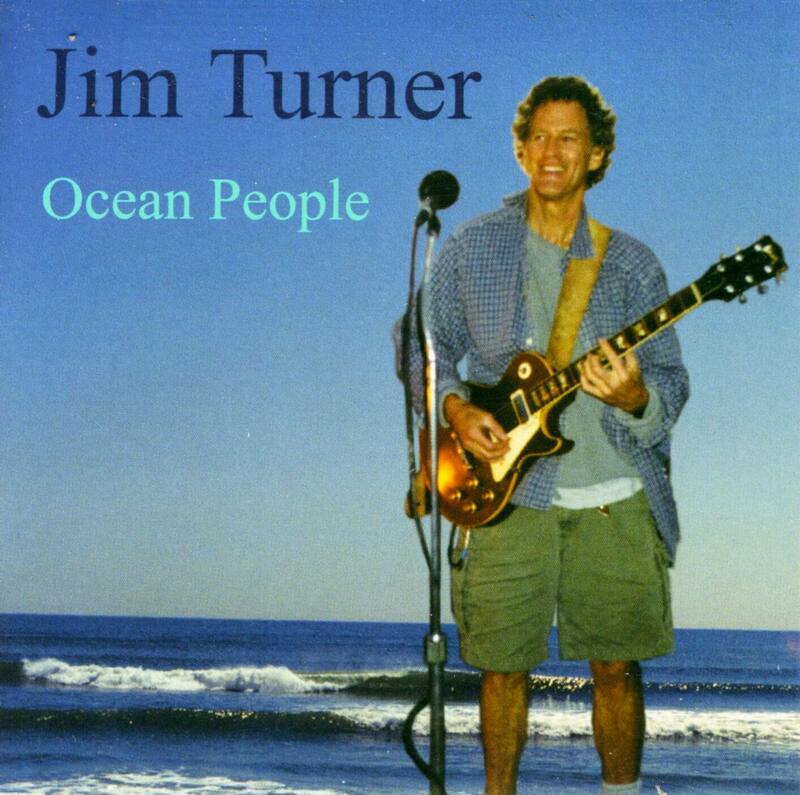 His album, Ocean People, was the first CD added to the library’s new local music collection. At the same time, John Jermain’s mission includes a strong commitment to preserving local history—sometimes even as it is being made. This particular moment in our history being rife with music, it seems only natural (and important) for us to document this creative time in the life of our community by creating the John Jermain Local Music Collection. Initially, this collection will consist of CDs donated by local artists. These recordings will carry a special designation in our catalog so that they are easily located by local music enthusiasts, as well as more casual listeners. In addition, the collection will be shelved separately from our other CDs for easy browsing. Eventually, we plan to make some or all of this music available as a searchable archive of tunes that can be streamed (but not downloaded) over the internet. (Streaming allows listeners to enjoy music while they have a live internet connection. They never actually take possession of the digital files as they would if downloading were permitted.) We are just beginning to work out the technical, legal and financial details of streaming media, so it will be at least a few months before this part of the program is up and running. In the meantime, we ask any artist who lives and or regularly performs on eastern Long Island who would like to have their CDs included in our collection to call Eric Cohen at 631-725-0049, ext. 237, or write to him at ericc at johnjermain dot org. Or, leave a comment below, and we’ll get back to you.